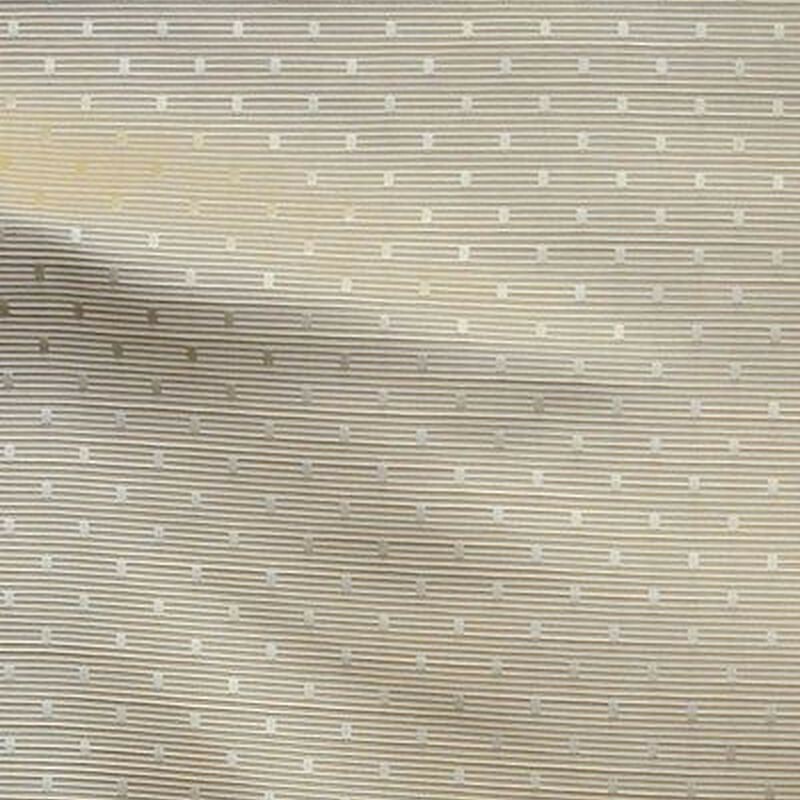 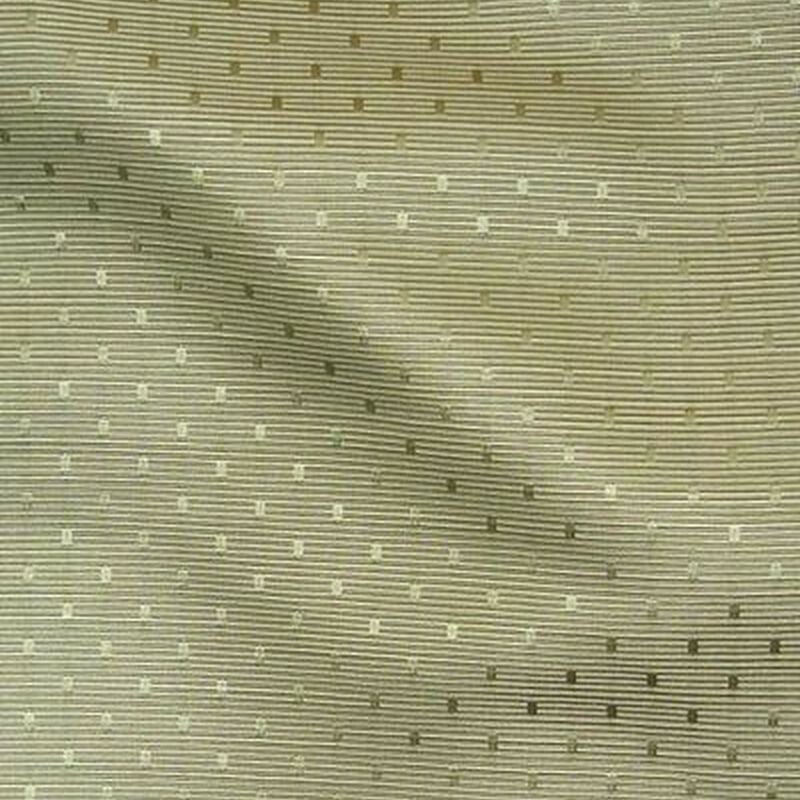 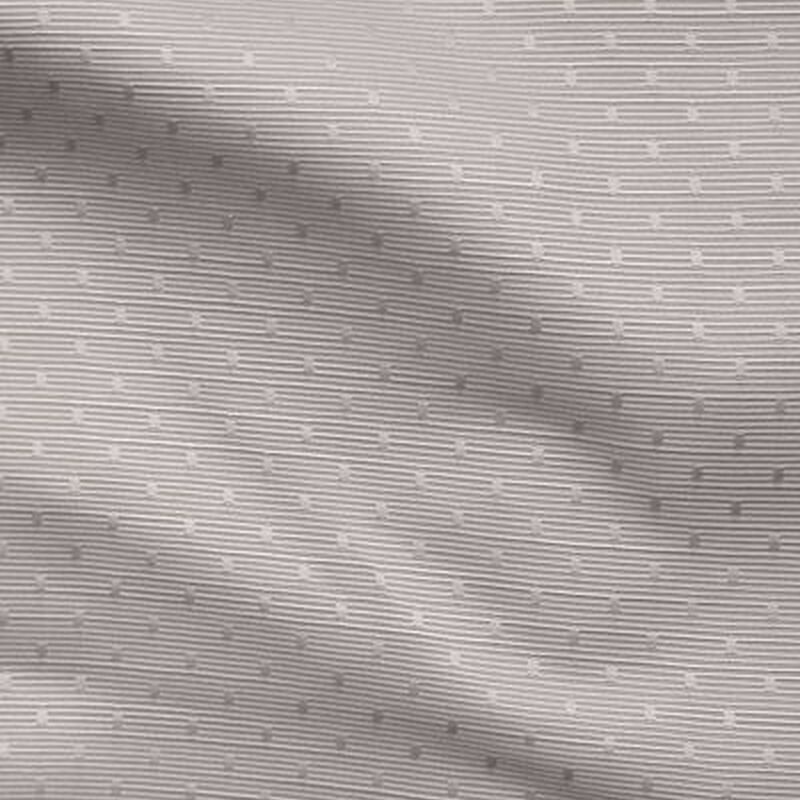 Beautiful jacquard joined the effect satin through his brilliant background. 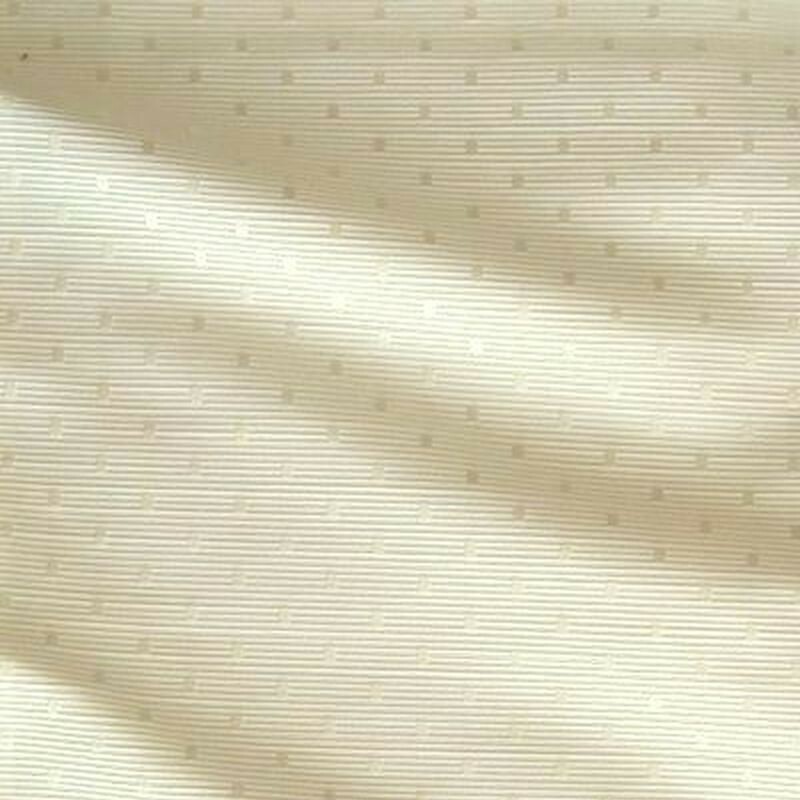 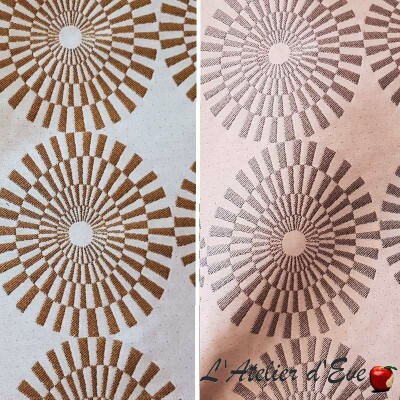 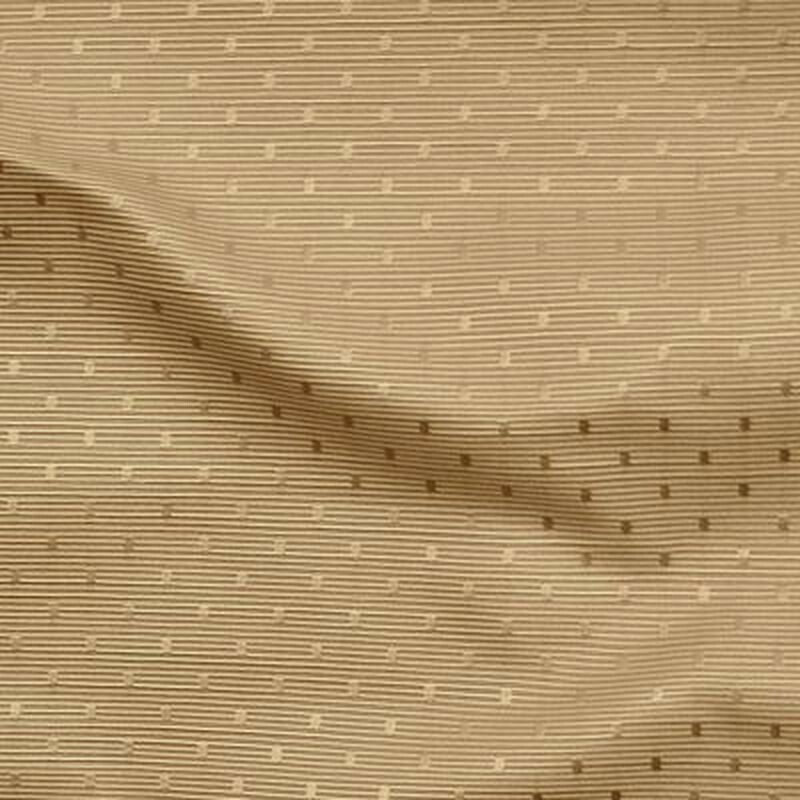 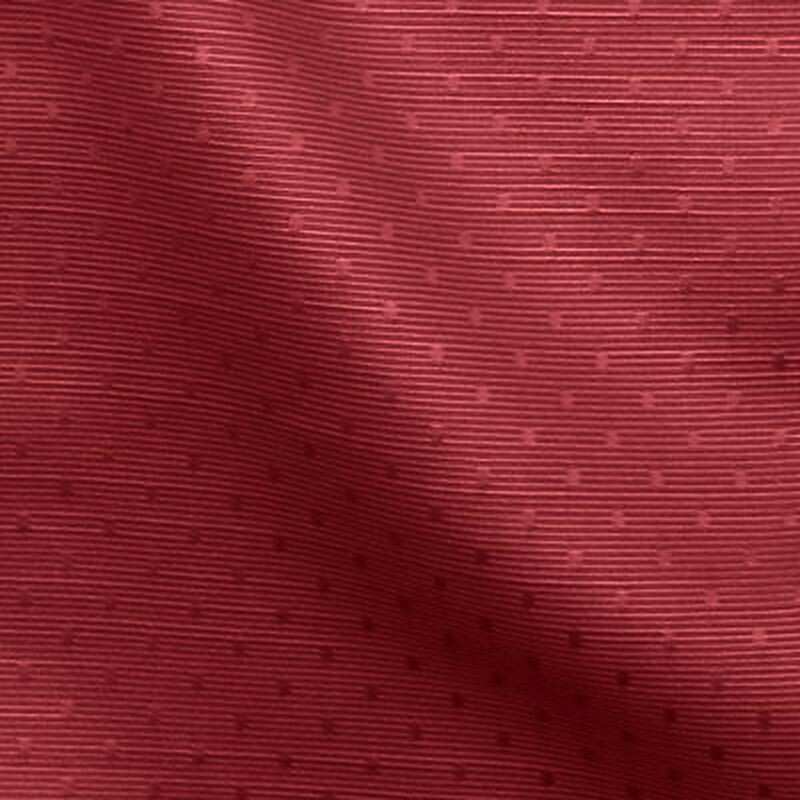 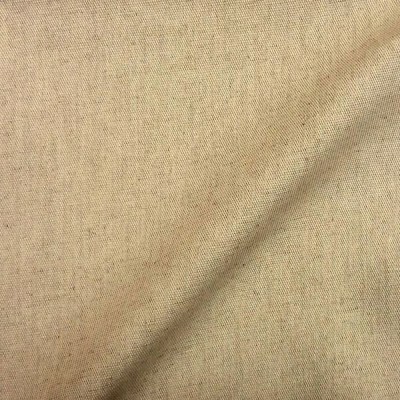 The small relief pattern, tone-on-tone is very discreet and brings a touch of softness and elegance to the fabric. 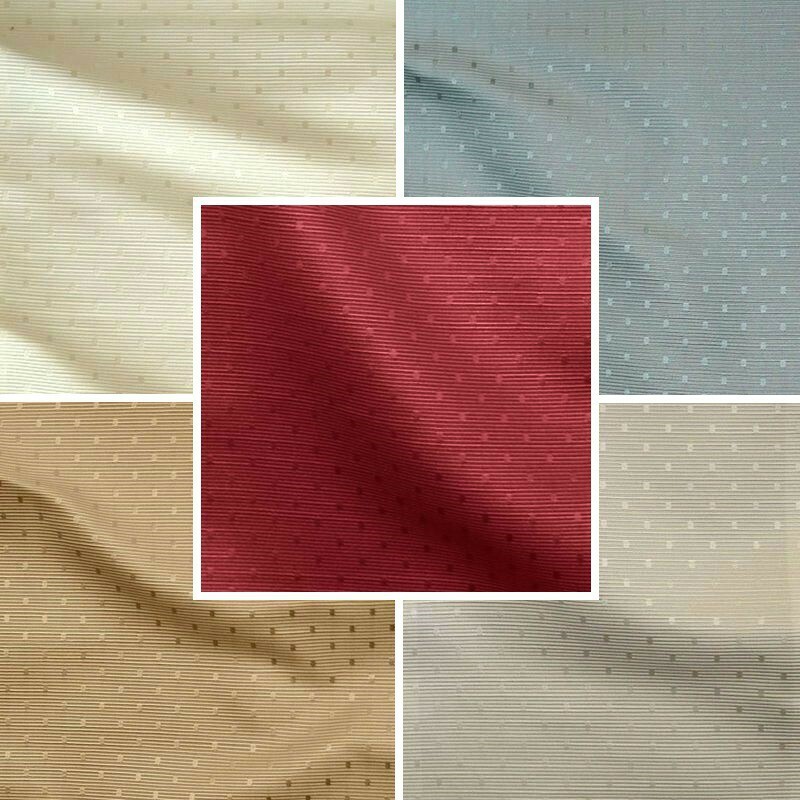 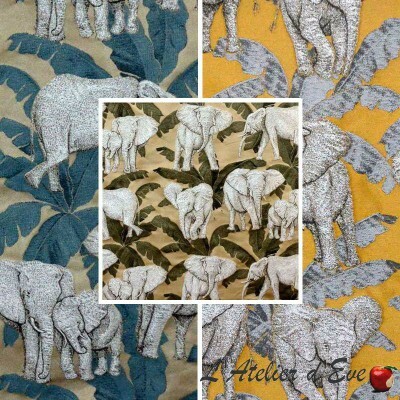 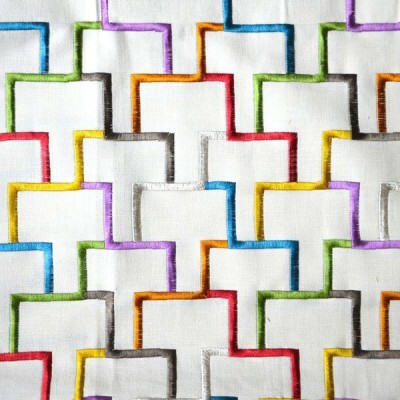 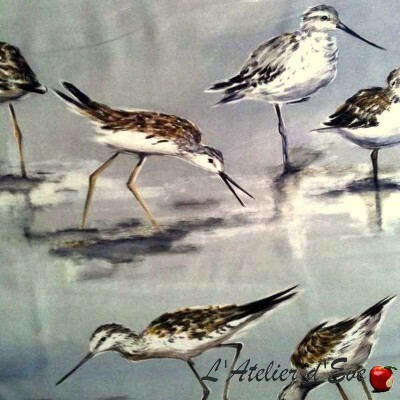 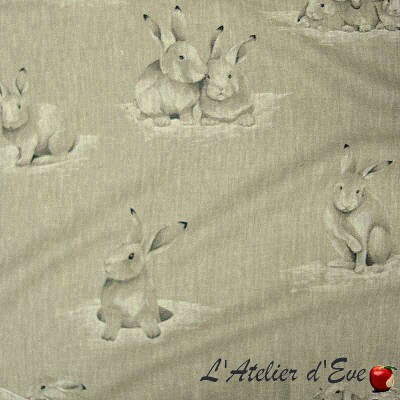 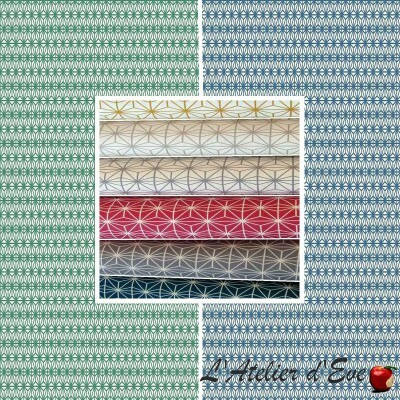 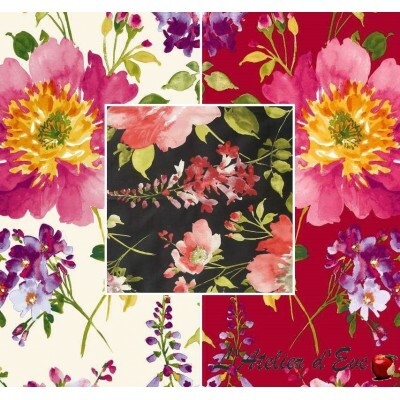 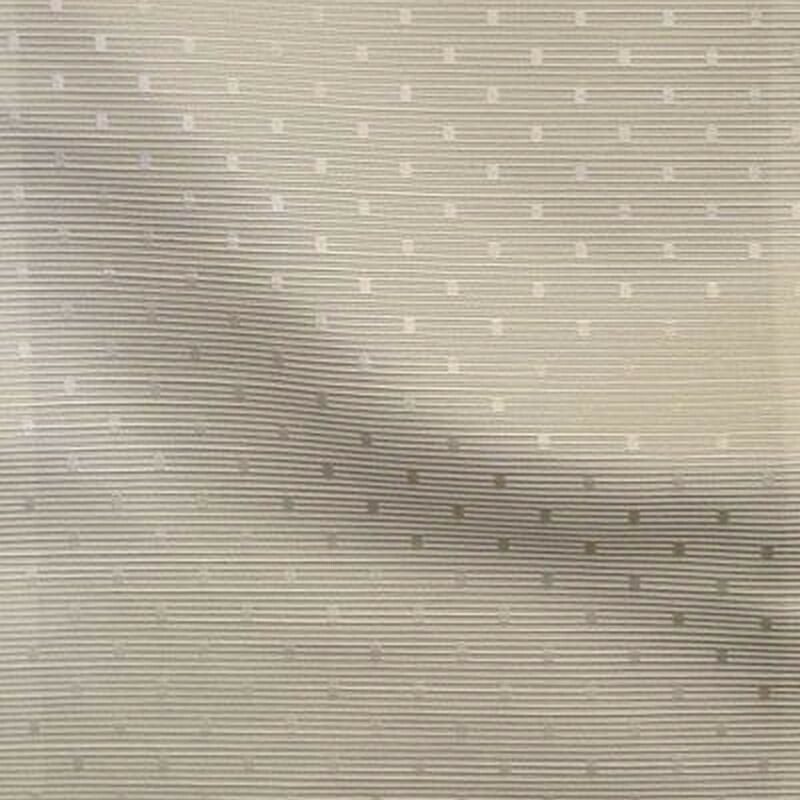 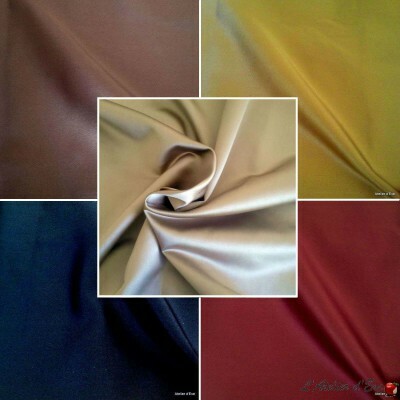 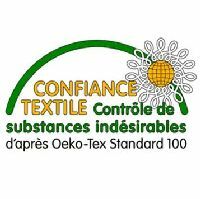 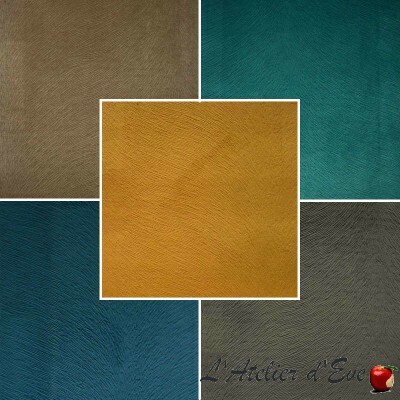 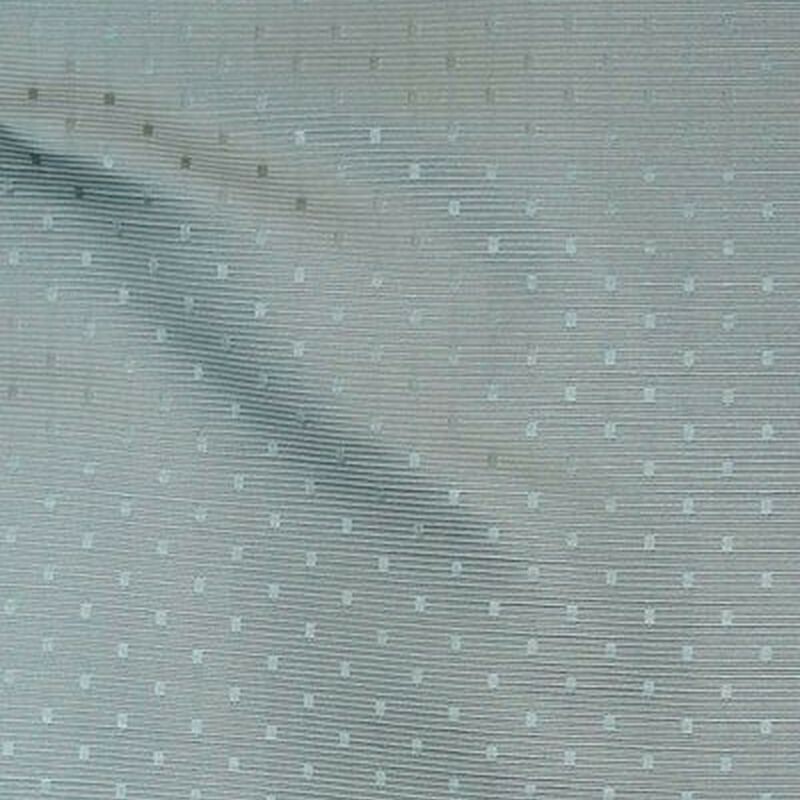 Molitor fabric, fabric satin jacquard of very good quality. 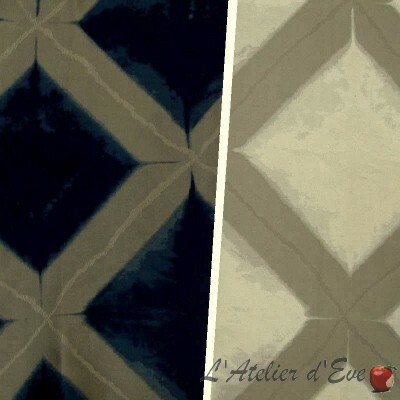 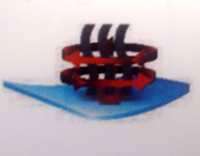 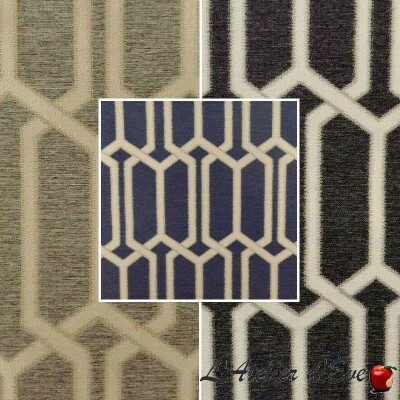 With its small pattern tone on your, and its simplicity, he will give a refined and precious touch to your decoration. 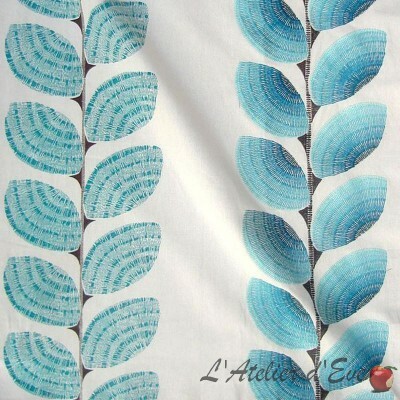 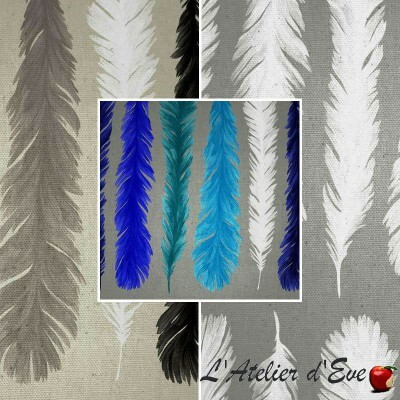 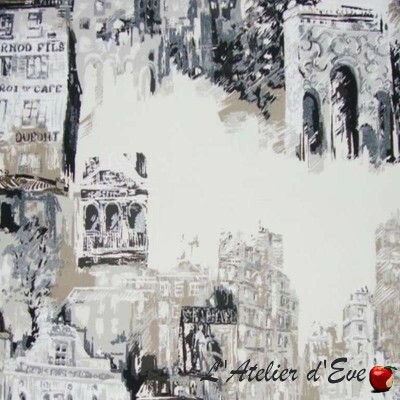 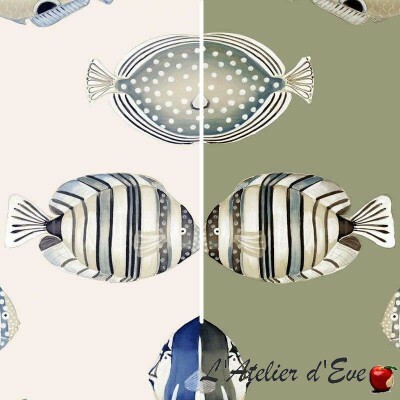 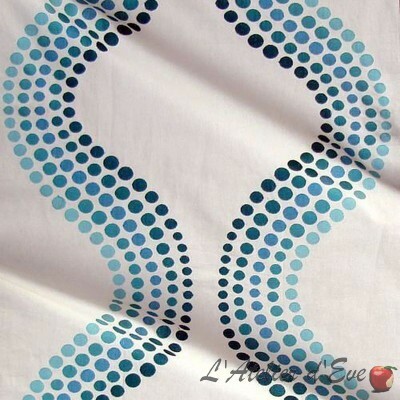 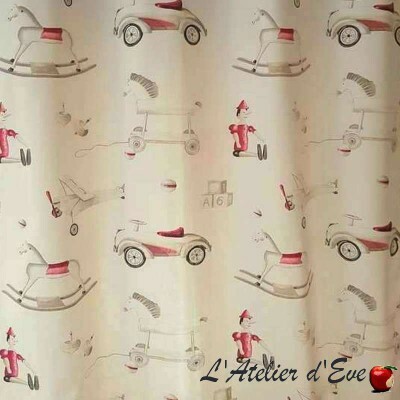 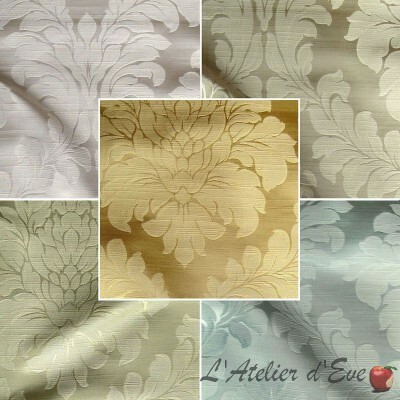 L'Atelier d'Eve is located in Provence, between the Ardèche and the Cévennes, the Lubéron and Montpellier.